We spent the past week at the beach. 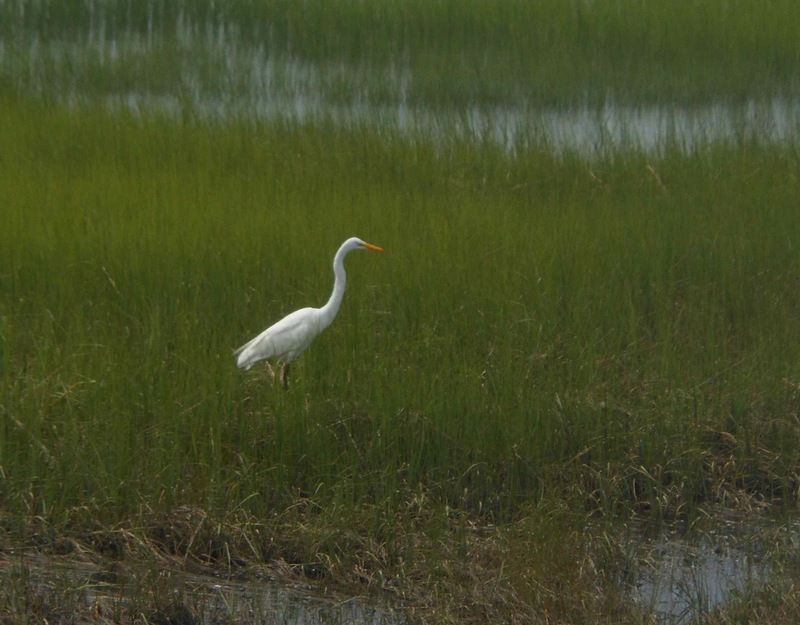 My sons learned how to use the field guide and grew quite adept at telling the differences between the various kinds of egrets that we saw. Watching them look back and forth between the field guides convinced me that I must put up some bird feeders outside my classroom window this year. It was just fascinating to hear them talk--"Look here, it's a kind of egret"--and "I've never seen that one before, maybe it's a kind of heron?" We also had a chance to see tiny ghost crabs up close, as well as the sika deer of Assateague. The sika deer are introduced species that I look forward to writing about. But best of all for my youngest? 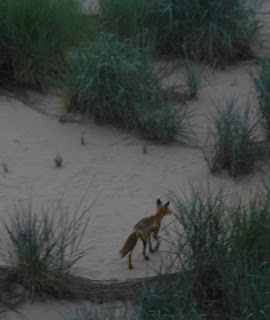 Right in the middle of Ocean City--a very built-up, commercial area--we could look down from our balcony and see foxes playing in the dunes! This year, our school went to an intervention block. Our fourth grade block was right after lunch. It was wonderful to have time to address issues with fluency and word work. But what would we teach? At the end of the year, I had an interesting group of readers. Looking at our fluency data, we pulled together a group that was on the brink of reaching benchmark for the end of the year. I knew that I wanted to create something to help these readers become more automatic with reading. Kids loved reading about poison ivy! On the other hand, however, I didn't want to give any of these fourth graders the impression that reading is just a speed race. I needed to create something that carefully balanced working toward speed and accuracy with a focus on reading for meaning. Over the next few weeks, I wrote a series of short, nonfiction texts. All of these texts related to science and nature. (Not surprising!) 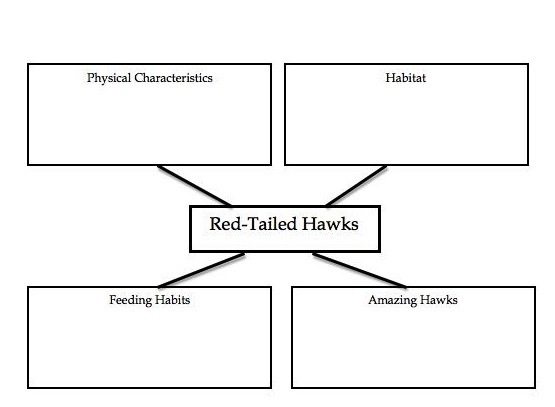 For each text, I created a short PowerPoint to highlight and teach the academic vocabulary words. I also created a before reading activity and a graphic organizer to help students pay attention to the structural aspects of each text. All together, I created six texts, which allowed for six weeks of instruction. 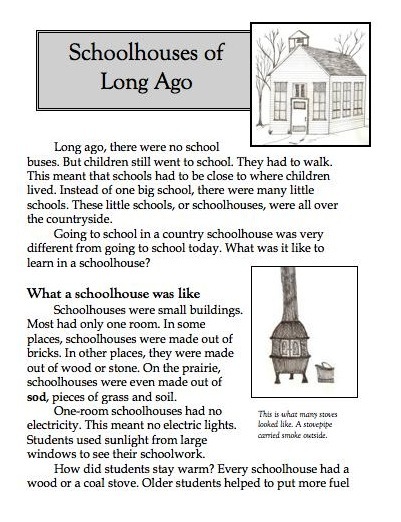 I tried to make these texts as "natural" as possible, letting the topic and the vocabulary dictate the article. 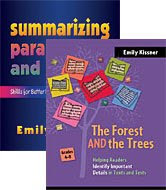 Therefore, the texts vary from fourth to sixth grade level with different readability formulas. 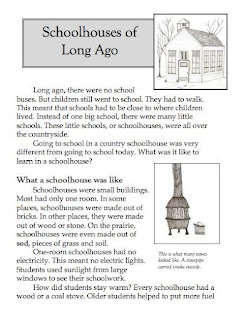 For intermediate readers, this is just what happens with real world texts. They need to be able to move within a band of complexity throughout the school day. If you teach fourth grade, this would be an excellent supplement for at and above grade level readers--perfect for enrichment during an intervention period. Fifth grade readers who are slightly below grade level would benefit from this, as would ELLs in grades 5 and above. Struggling readers in grades 6 and up would find this beneficial as well. To screen students and monitor progress, it's best to use a commercial program. But you can also use the short versions of the texts included within the unit to monitor progress across repeated readings of one text. I loved teaching this, so I worked to put it together as a product on TeachersPayTeachers. I happily put together the 40 files and compressed the folder...only to find that it was a whopping 114 MB! I didn't want to cut out any of the gorgeous images from the PowerPoints, so I split it in four. 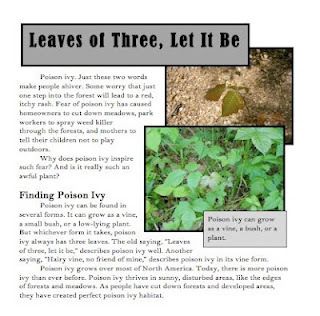 You can find all four parts over on TeachersPayTeachers. They will be free until July 15, after which I will change the pricing. Please download and review! And do drop a comment or follow the blog.